The Trinidad and Tobago Computer Society is pleased to announce the release of the TTCS OSSWIN DVD v1.55, a collection of the latest version of Free and Open Source Software for Microsoft Windows (XP/Vista/7/8/10) and available for download. Our collection features a web based interface for browsing programs organised into several categories: Desktop Applications, Educational, Games, Graphics, Internet, Server, Sound and Video and Utilities. For TTCS OSSWIN DVD v1.55, the program SuperTux was added to the collection. Lots of software updates from the LibreOffice 5.0.4, Mozilla Firefox 43.0.2 and Virtualbox 5.0.12, 7-zip 15.12 and XAMPP 7.0. Visit the TTCS OSSWIN DVD page at http://www.ttcsweb.org/osswin-dvd/ for more details and to download the DVD as an ISO file for burning onto a DVD or extracting to your harddrive or USB storage device. WhatsApp blocked in Brazil ; now restored. Why did this happen? 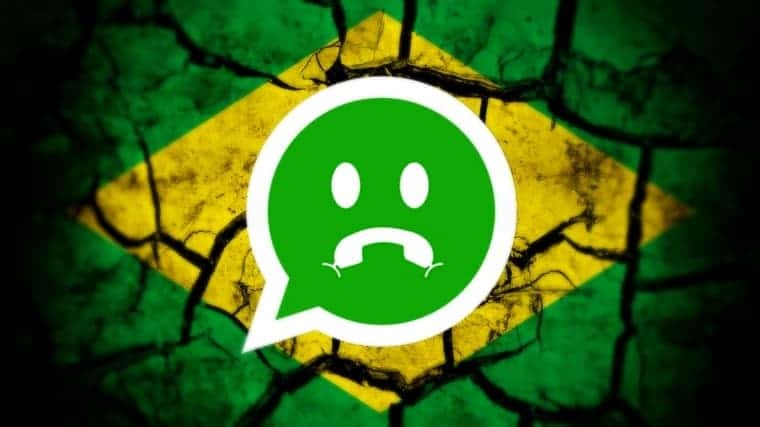 On December 16 2015, a Brazil court ordered Internet providers in Brazil to block the popular WhatsApp messaging service in Brazil for 48 hours. The suspension was lifted following an successful court appeal with WhatsApp service to Brazil being restored on December 17 2015. “…In July and August 2015, Brazilian judiciary officials ordered WhatsApp to release personal data of users who were being investigated by the Federal Police. But WhatsApp, which is owned by Facebook, refused to release the data, according to the São Paulo Court of Appeals press release. On December 16, the Brazilian Prosecutor’s Office responded by ordering telecommunications providers to block WhatsApp altogether, affecting what the company estimates to be 100 million users in Brazil………The blocking motion was authorized by judge Sandra Regina Nostre Marques, who based her decision on a provision of Marco Civil, Brazil’s so-called “Bill of Rights” for the Internet. The law establishes rules on network neutrality, privacy, data retention and intermediary liability, among other issues, and was approved by President Dilma Rousseff in April 2014. And this update patches a LOT of security vulnerabilities. Many conferencing solutions (like Adobe Connect) and Flash games use the Flash plugin. So if you have Adobe Flash installed, UPDATE ASAP! The latest update bumps the latest version of Flash Player for Windows and Mac OS X to version 20.0.0.235 and for Internet Explorer for Windows to 20.0.0.228. For Microsoft Edge, the default browser in Windows 10, this browser has Adobe Flash Player built in and users should update their Edge browser. 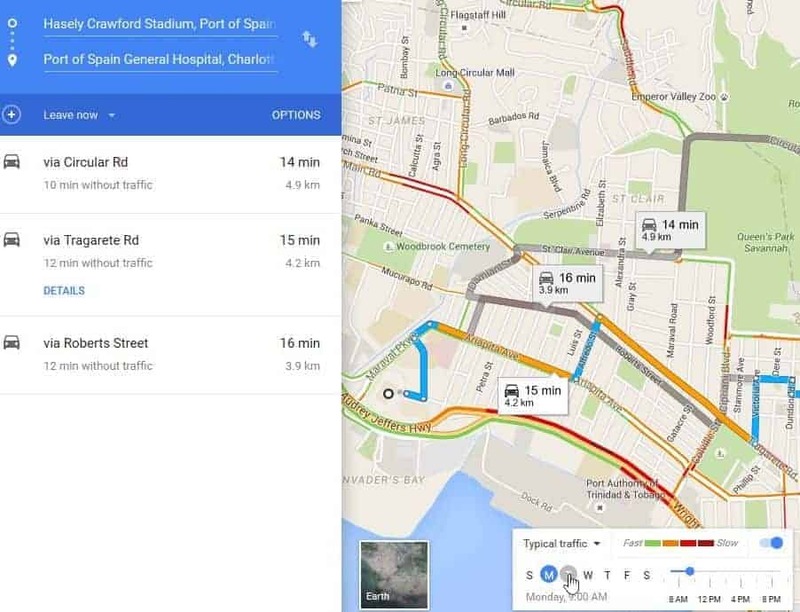 Google Maps can show the traffic conditions when using Google Maps to find directions in Trinidad and Tobago. When you search for directions between two (or more) locations, Google will show several colour coded routes. 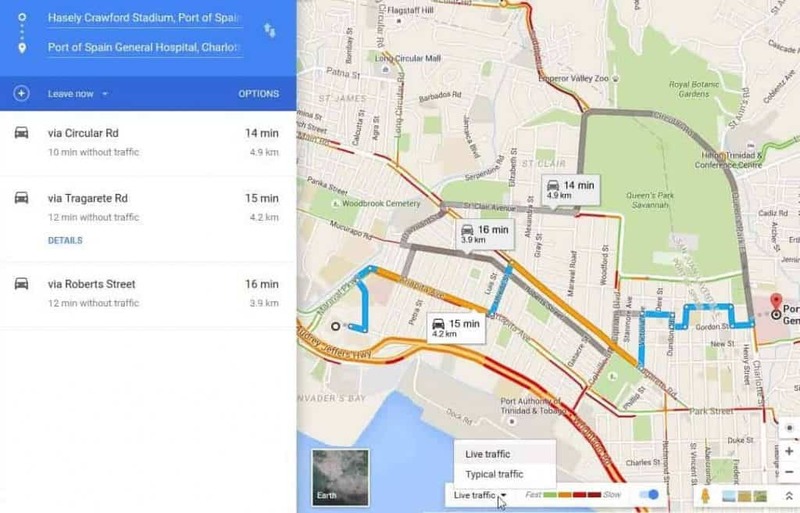 To see the traffic conditions, click on the blue “DETAILS” for one of the routes, this will bring up a toolbar at the bottom of the map with the words “Live Traffic” which is a dropdown and a colour code gradient of traffic conditions from fast to slow and a greyed out toggle indicating that the live traffic is turned off. 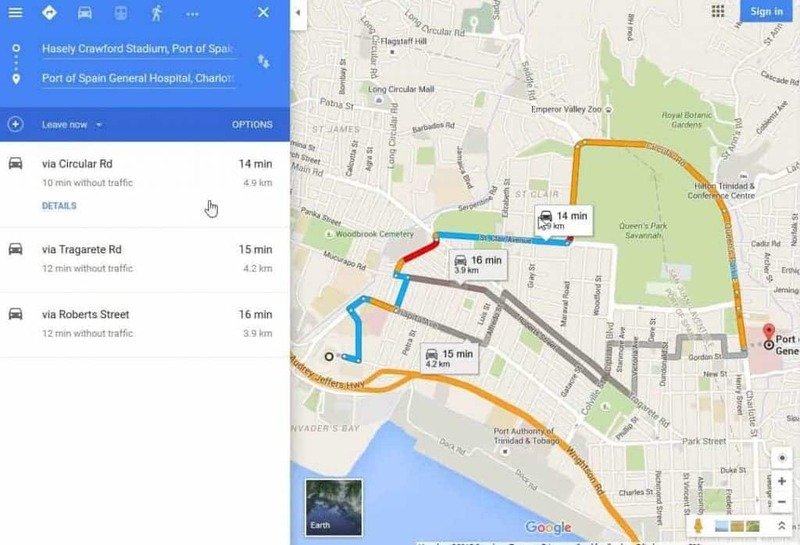 The toolbar changes to allow you to show the traffic conditions at various days from Sunday to Saturday and at varying times. Liberty Global and Cable & Wireless Communications have announced that Liberty Global would acquire the shares of Cable and Wireless in a deal worth $5.5 billion US dollars. Read NYTimes article for more details. The latest update bumps the latest version of Flash Player for Windows and Mac OS X to version 19.0.0.245. Note that the times on the agenda are the times in Belize. 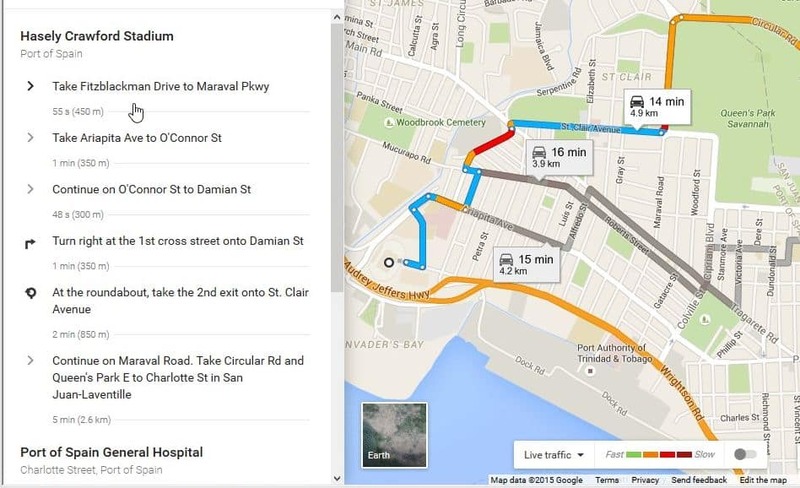 So add two hours to the CaribNOG 10 / LACNIC Caribbean on the move agenda to get the local time in Trinidad and Tobago.